Base your weight off of Jan 16th workout – 3 burpee penalty for every time you drop the weight. 10 Alternating DBSN (70/50 lbs) Getunderit! In battle the goal is to win, but we have to have a battle plan to know exactly how we are going to go about winning. 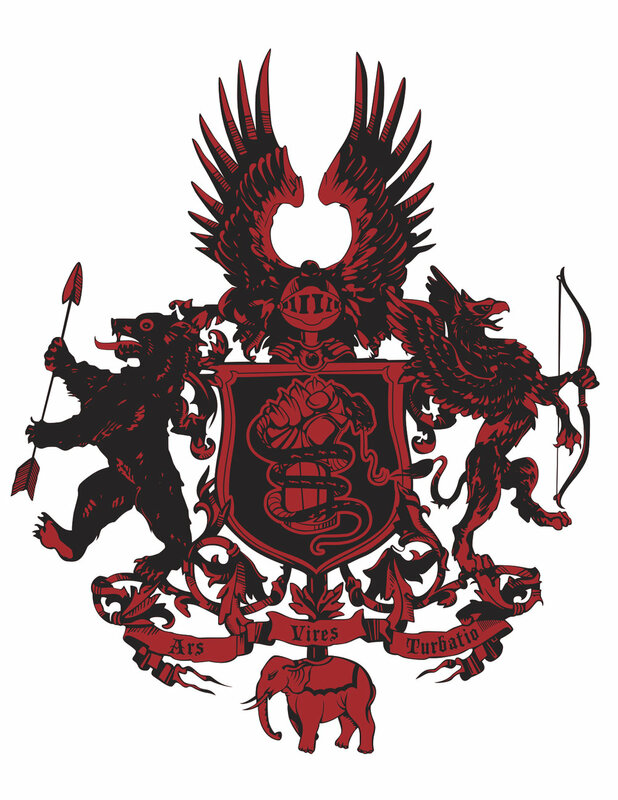 The griffin and bear in the Vanguard Gym crest are rampant facing out ward to show a readiness for challenges and armed to show they are prepared for battle. They should serve as a reminder for you to embody these team values.